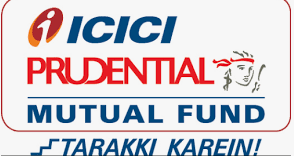 ICICI Prudential Equity & Debt Fund is an Open-ended, large-cap category fund launched by ICICI Prudential Asset Management Co. Ltd. The fund manager name is Rahul Baijal. The risk in this fund is below average but the returns are above average. In this article, we will do a detailed analysis of the ICICI Prudential Equity & Debt Fund, we will dig deep into its AUM, NAV, Returns & more. 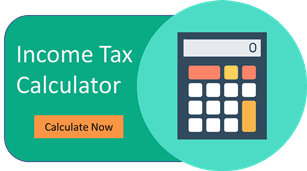 The scheme seeks to generate long-term capital appreciation and current income by investing in a portfolio that is investing in equities and related securities as well as fixed income and money market securities. The approximate allocation to equity would be in the range of 60-80 percent with a minimum of 51 percent, and the approximate debt allocation is 40-49 percent, with a minimum of 20 percent.